standing in front of her, protecting her.Let the hunt begin. 4.5 🎩🎩🎩🎩. 🧢 hats from Julia! 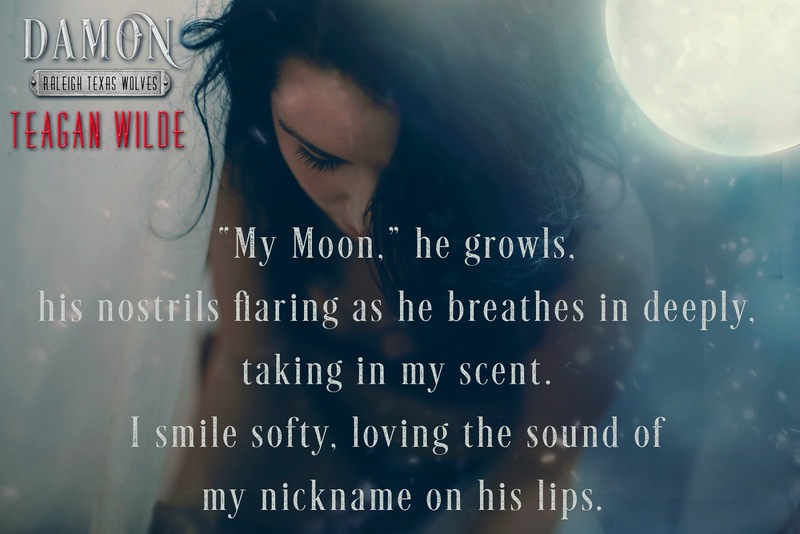 It’s no secret that I adore paranormal, shifters being my favorite. I have had to step back from them because they were all starting to sound the exact same. 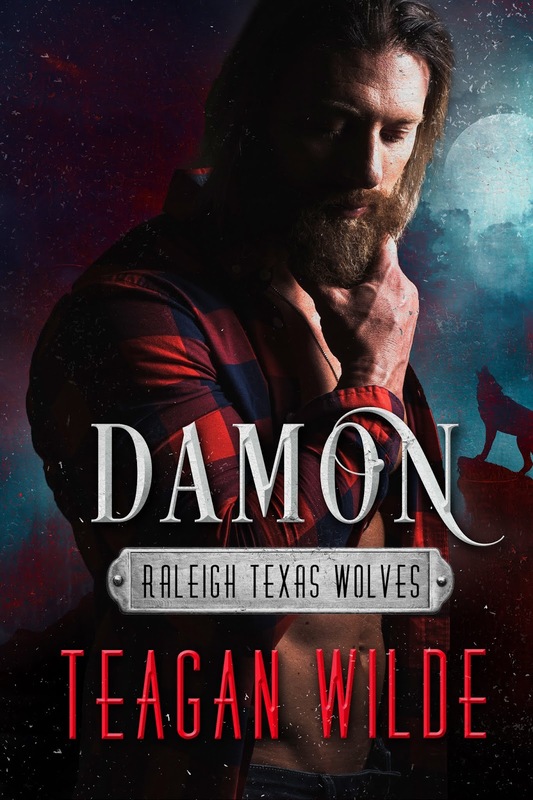 I picked up Damon on a whim, missing my shifters, and I’m so glad I did! 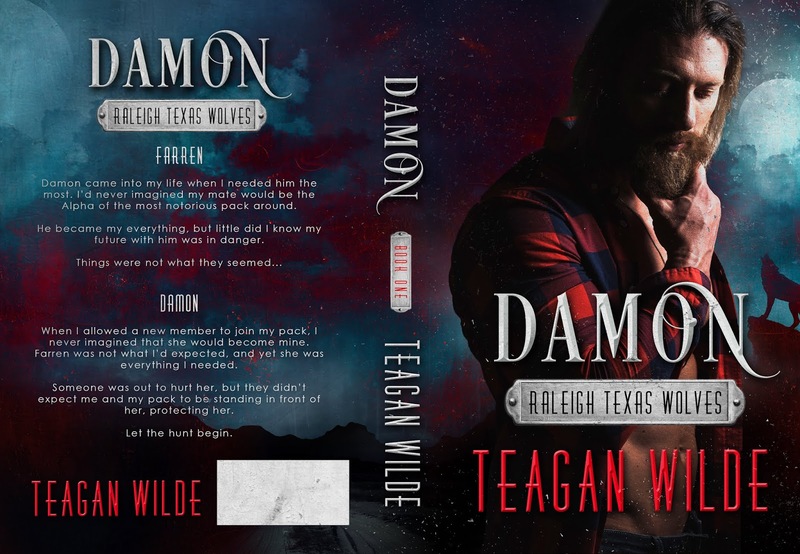 So many shifter books are all the same nowadays, I’m so glad Teagan Wilde shook it up a bit! 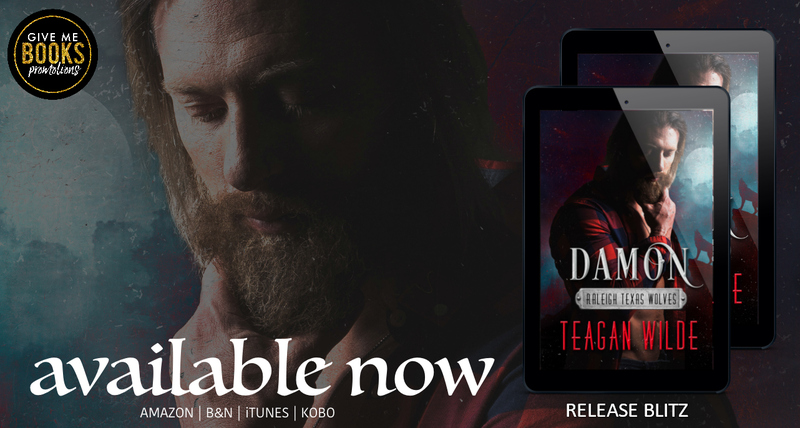 I was instantly enthralled in the writing, and these characters? So freaking sweet but with that normal shifter badass that comes from being an animal too. I’m not sure how she blended the sweet and badass together, but she did it well! I’m new to this author, haven’t read any of her books under her other name, but I plan on getting acquainted with more of her work. On the run from a sick wolf, Farren decides to join her brother’s pack. There she finds way more joy and happiness than she ever experienced. Farren is a pretty cool chick. She’s dominant and not afraid to fight, she also refuses to back down from a fight. Yet she can also be vulnerable and sweet. She balances out really well. Damon is just straight up a hardass with a gooey center. He lives and breathes for his mate and his pack. He wants to change the world and will stop at nothing to do so. These two together spread hope and love while crushing their enemies. They have an amazing group of friends and an amazing pack! I’m really excited to see more of this world! While I loved everything about this book I will say the absence of contractions are super distracting. Sometimes the dialogue came across as stiff. While it was distracting, the excellent writing pushed me to continue.